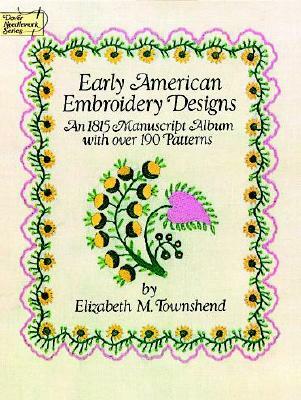 This rare treasury of original embroidery designs dates from the early days of the Republic. Nearly 200 beautiful and functional floral, vine, and basket motifs are featured in repeat patterns, spot designs, and more. While most of the patterns were probably intended for use with silk threads, several are particularly effective worked in wool. 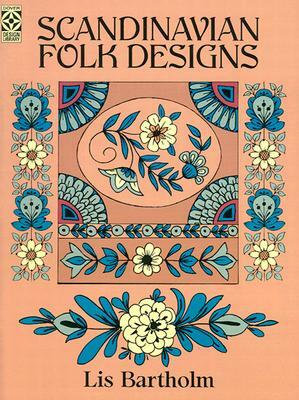 Description: Rare treasury of original embroidery designs dating from early days of the Republic. 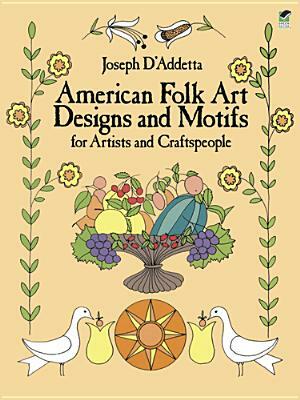 Nearly 200 beautiful floral, vine, basket motifs-repeat patterns, spot designs, more. Introduction.